Note: Get the full lineup of FCBD Mini-Con 2015 guests here. FCBD Mini-Con starts at 9 am this Saturday, May 2. Check out Scattered Comics' table for an FCBD exclusive release. 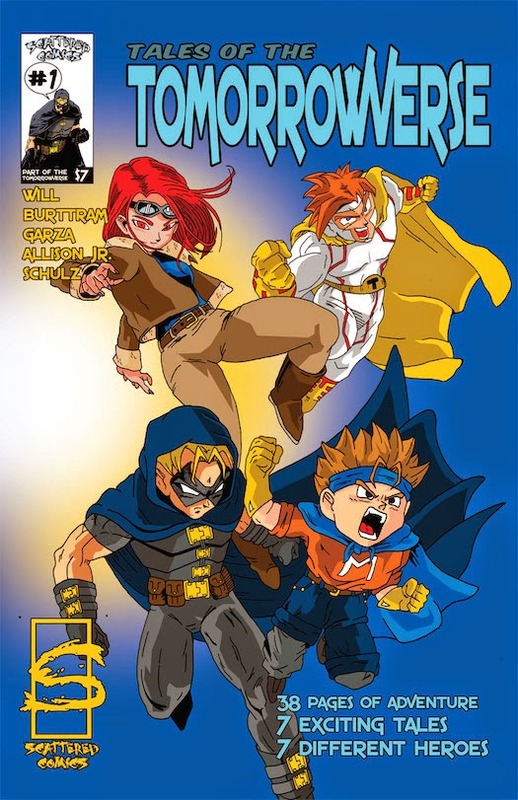 Artist and publisher Jason Dube founded his own comic book company, Scattered Comics, 22 years ago. Since then, he's published an array of titles, including, "Scattered," "Panda Days," "Caffeine Poisoned," "Waiting for Something to Happen," and "Shadow Hunters." He recently began publishing monthly webcomics for a variety of titles and released his titles for download on iTunes and Drive-Thru Comics. In addition to his own creations, Jason has worked as an artist, colorist, typesetter and layout artist for multiple independent companies, including, Neko Press, Blue Water Productions, and Last Doorway Productions. 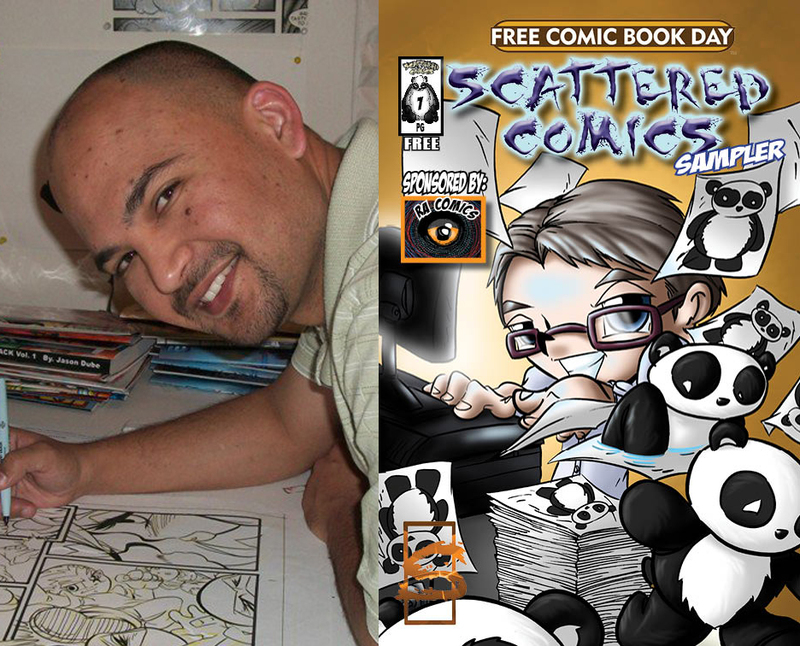 Jason recently opened Scattered Comics Studios, a one stop-shop comic book studio for clients. There he oversees the work of the studio's artists and directs an internship program for young artists to gain experience and exposure within the industry. We are extremely excited to have this experienced and knowledgable talent with us. Check out Scattered Comics and pick the brain of the man behind the studio on May 2.